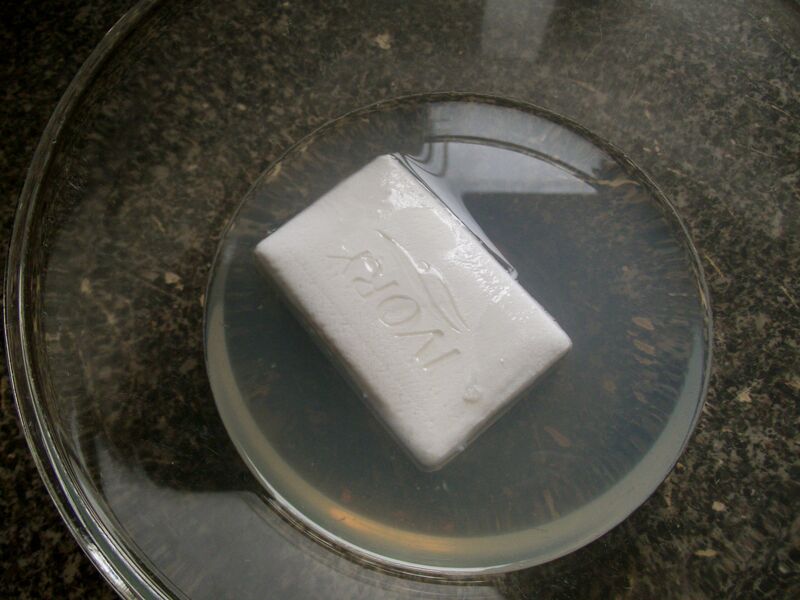 Soak a bar or two of Ivory soap overnight. 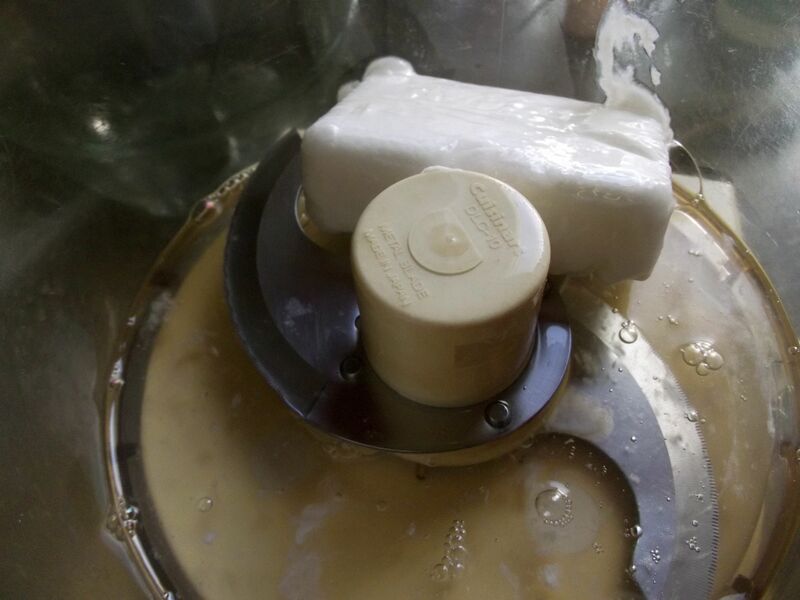 Put the soap with some of the water into a food processor and blend it (adding water if needed) until it is the consistency of whipped cream. 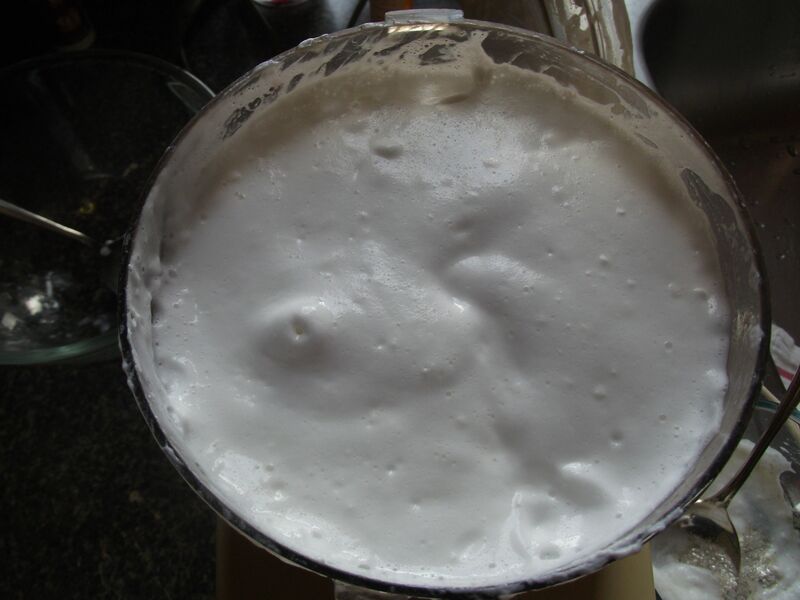 The whipped soap should be thick and not runny or watery. 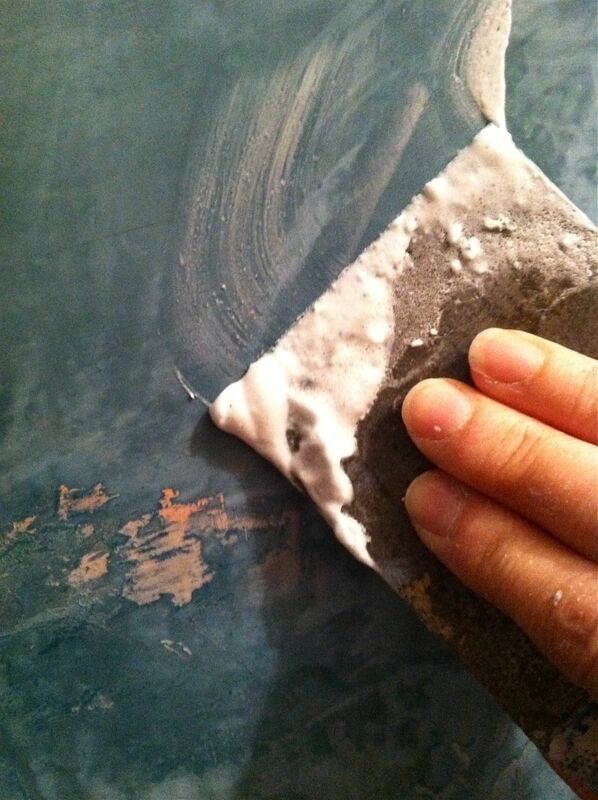 Apply it with a small spatula as if it were a wax. 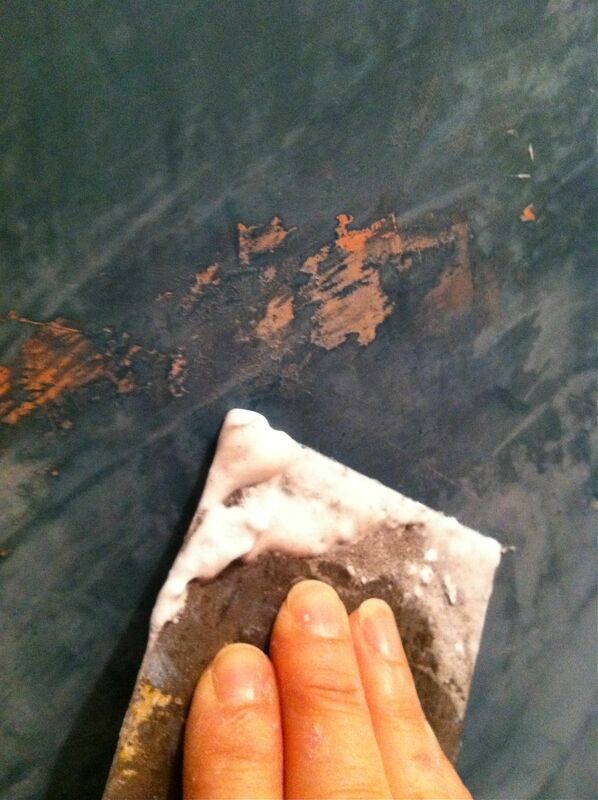 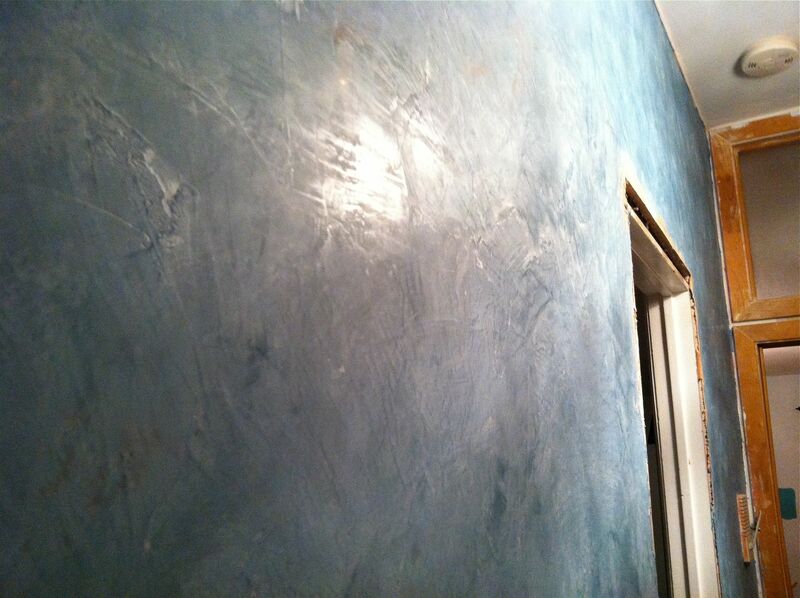 The soap coating brings out the luster of the plaster and the layers of color. 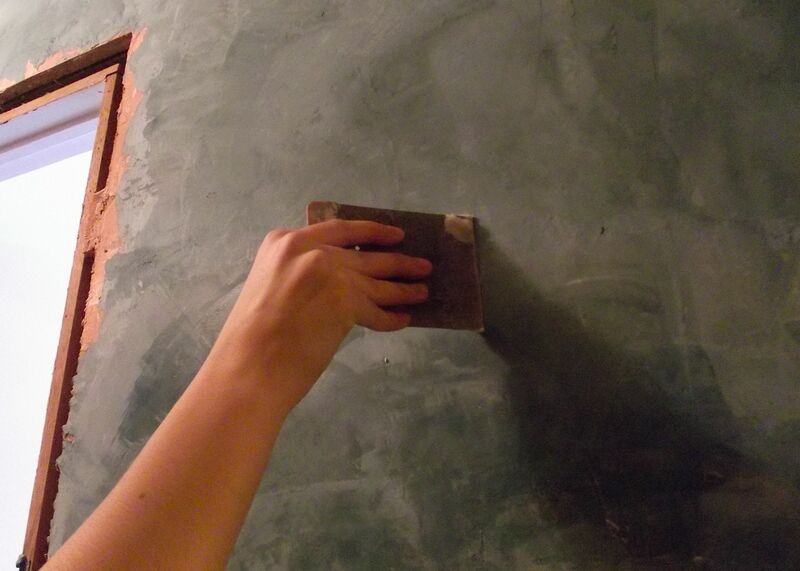 When it drys, it gives the plaster a silky matte finish. 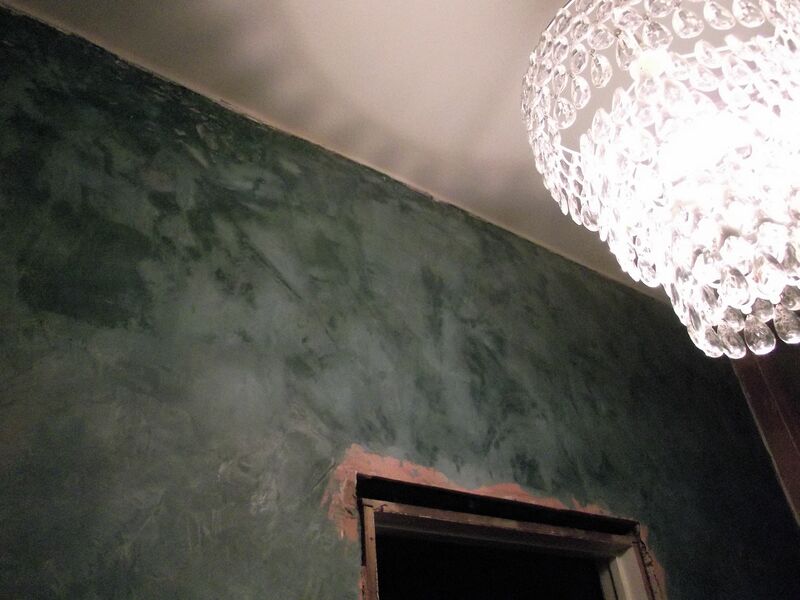 A beautiful luster.